If your employer offers a 401(k) plan at work, you’ve probably wondered about 401(k) pros and cons. For the most part, the former far outweighs the latter, but it is important that you consider the cons when making investment decisions. After all, it’s your retirement on the line. 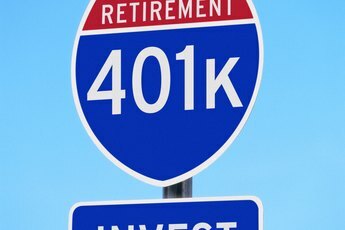 Keep in mind that the 401(k) remains one of the best retirement savings vehicles available. Named for the provision in the internal revenue code, a 401(k) is an employer-based retirement savings account. Workers fund their 401(k) via automatic payroll deductions taken from their pretax income. That enables workers to lower their taxable income because the funds put into the 401(k) are tax deferred until the person starts making withdrawals. Such withdrawals can proceed without penalty once the employee reaches the age of 59 ½. Mandatory distributions start at age 70 ½, although there is an exception if you are still working at that age. If that’s the case, and you do not own more than 5 percent of the company for which you are working, then you aren’t required to take minimum required distributions. Once distributions are taken, they are taxed at the employee’s ordinary income rate. Most employees are in a lower tax bracket once they retire. Your employer may also match contributions up to a certain percentage of your salary, which is basically free retirement money. In most cases, those who withdraw money from their 401(k) prior to age 59 ½ must pay a 10 percent penalty on the amount taken out. The amount you can contribute to your 401(k) plan changes periodically. As of 2018, an employee may contribute up to $18,500 of his pretax earnings to his 401(k). Employees age 50 and up may contribute an additional $6,000. In 2019, the amount a younger employee may contribute rises to $19,000. 401(k) plans invest in various stock and bond funds. You are limited by the offerings in your plan, but most 401(k)s offer a considerable variety of funds in which to invest. The typical 401(k) plan offers a money market component, bond funds, large-cap stock funds, small-cap stock funds and international stock funds. Many offer target-date funds for retirement, in which asset classes change as the employee’s retirement date nears. With target-date funds, investments are more aggressive in the early years and become more conservative as the target date approaches. Savvy investors should note what 401(k)plans do not offer, such as real estate investment trusts, commodity funds and emerging market funds, high-yield bond funds and other components of a more sophisticated portfolio. No matter the type, there are pros and cons with any retirement plan. 401(k)s offer employees the ability to save for a comfortable retirement. 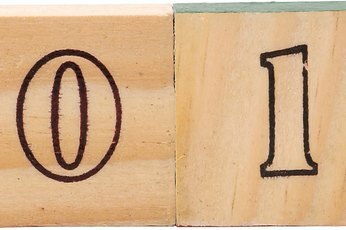 You already know about the tax advantages of the 401(k) plan. There’s another advantage that isn’t as widely touted, but it can make a big difference for those who find themselves in financial straits. Your creditors cannot take your 401(k) if you receive a judgement against you. That’s because the 401(k) falls under the Employee Retirement Income Security Act, and ERISA accounts are usually safe from such creditors. Even if you don’t pay your income taxes, you have some protection against the IRS seizing your 401(k)account or putting a lien on it. That’s because technically the 401(k) plan belongs to your employer, not you. Much will depend on the actual language in the account agreement. Despite all the advantages, a 401(k) plan does have drawbacks. With rare exceptions, your money is captive, meaning that you have little choice in how you can use it without significant penalties, and you are limited to the offerings in your plan. 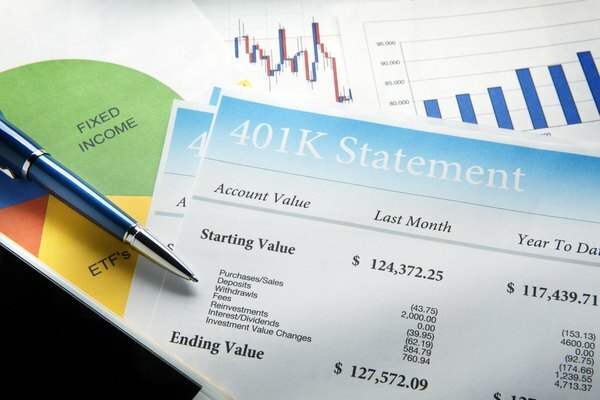 There’s no question that some 401(k) plans are better than others, but unless you change jobs, you are stuck with the one your employer put in place. Fees for 401(k) plans also vary, and they do add up. A fee of 1 or 2 percent annually really eats into your retirement earnings. If you work for a smaller company, you’re at a disadvantage as far as fees are concerned, as larger companies can charge lower fees due to economy of scale. There is also the issue of borrowing against your 401(k). For many longtime employees, their 401(k)s are their biggest asset, even larger than the value of their homes. Unfortunately, your ability to borrow from your 401(k) is very limited. The plan is set up to provide for employee retirement and is not a source of loan funding. Taking out a loan from your 401(k) is usually not a good idea unless you have no other options. In fact, depending on your plan, a loan may not be an option. Some plans simply do not permit it. 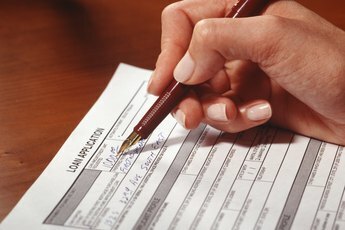 In any case, you must apply for a loan with your employer, who will decide whether your application meets the requirements per your 401(k) plan. If you must take out a loan against your 401(k), you are limited to half of your vested account balance or $50,000, whichever is less. If half of your vested account balance is less than $10,000, you are permitted to borrow up to that amount. You must repay the loan within five years, with quarterly payments as the maximum repayment option. There is an exception to the five-year rule if you used the loan to purchase your principal residence. Keep in mind that if you lose your job while the loan is still outstanding, you must pay the balance or have your former employer report it to the IRS as a distribution rather than a loan. Many 401(k) plans do permit employees to take hardship distributions when certain circumstances arise. The IRS consider a hardship to be “an immediate and heavy financial need of the employee,” which also includes the needs of a spouse or dependent. Such immediate and heavy needs may include medical expenses, the purchase of a principal residence, burial and funeral expenses, tuition and educational expenses, expenses to repair severe damage to a primary residence and payments necessary to prevent foreclosure or eviction from a primary residence. However, a distribution is not considered a hardship if an employee has other assets available to satisfy the immediate and heavy financial need, and that also includes assets of the spouse or minor children. Your 401(k) plan should define exactly what constitutes a hardship so the employer can make a determination about whether your situation qualifies. If you are approved for a hardship distribution, you can’t make contributions to your 401(k) plan for at least six months. Your hardship distribution is included in your total gross income for tax purposes and could put you in a higher tax bracket for that year. You’re also subject to penalties for the early withdrawal. The only exception is if your account is a Roth 401(k), which is not offered by as many employers as the traditional 401(k). 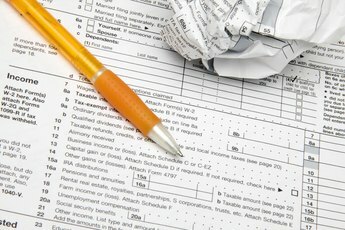 Because Roth contributions are made with post-tax income, those hardship distributions are not part of your total gross income for tax purposes. You also can’t repay your hardship distribution back to your 401(k) plan. For example, if you take a hardship distribution of $100,000, that’s $100,000 less that you have saved for retirement. Can I Invest My 401k Myself?